Get Paid Cash For Your Antique Diamond Jewelry! 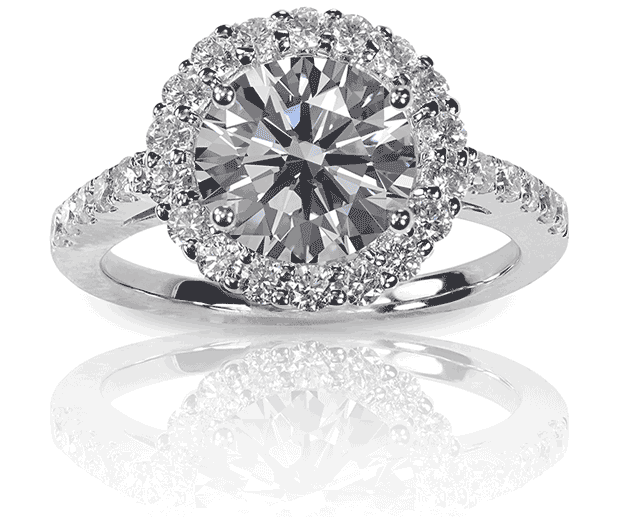 Sell your antique diamond jewelry and antique diamond rings to our GIA Certified diamond buyers in Massachusetts. When you want to sell your antique diamonds in Massachusetts, we are here to ensure that you get paid the best prices for your mine cut diamonds, rose cut diamonds and any period diamond jewelry pieces that you want to sell. 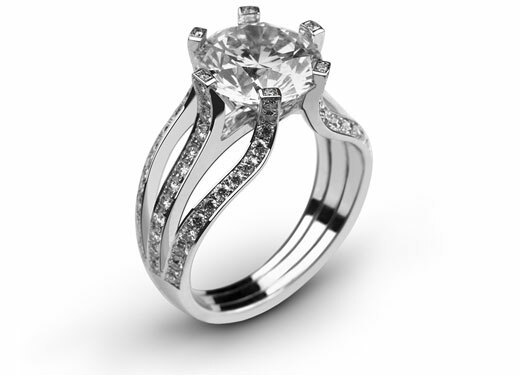 We offer a no-pressure, comfortable diamond selling experience. 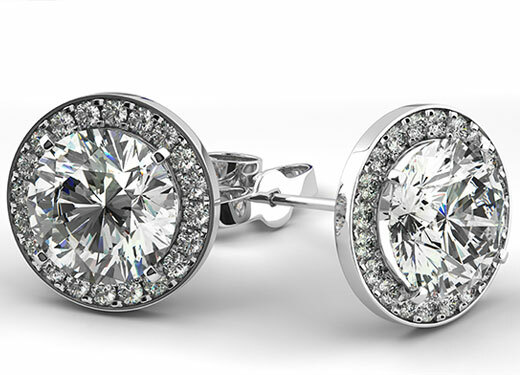 Our GIA Certified Diamond Graders and Buyers will be able to evaluate and pay you the best value around for your antique diamonds and diamond jewelry. 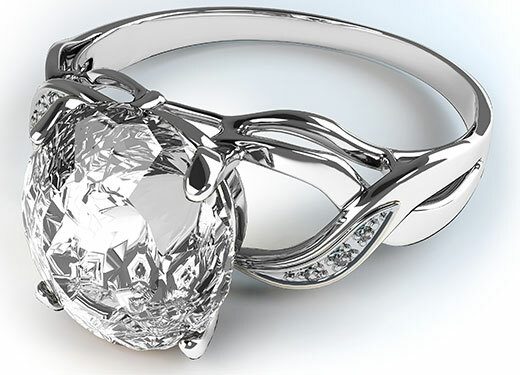 We are able to utilize our extensive diamond market connections to allow us to pay you more when you sell your antique diamond jewelry in Massachusetts. Whether you want to sell mine cut diamonds, rose cut diamonds or unique period antique diamond jewelry, we are here for you. Customers throughout Massachusetts rely on our diamond jewelry buying experience to help you get paid more for your diamonds. Top Dollar Cash Payouts For Your Antique Diamond Jewelry! We are a third generation, family owned and operated company and we have been in business since 1945! We Are Conveniently Located Just 20 Minutes South Of Boston in Canton, Massachusetts. Easily accessible from RT 95 Neponset Street Exit. Or you can take RT 93 to RT 138 to Washington Street. We are also a short walk away from the Canton Junction Commuter Rail Station just a short train ride from South Station in Boston. Call to speak with one of our diamond buying professionals today. "Straightforward and trustworthy. 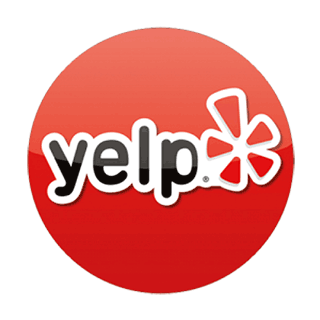 It's obvious they have been doing this successfully for a long time...very professional!" Call us today at (781)828-3406 to find out what your diamond jewelry, estate jewelry, luxury brand watch or loose diamonds are worth today. We are located at 291 Washington Street in Westwood, Massachusetts. We have been in business since 1945 and our customers tell us every day that we pay more than anyone around for their unwanted diamond jewelry and more. Customers always tell us it is worth the call or drive! 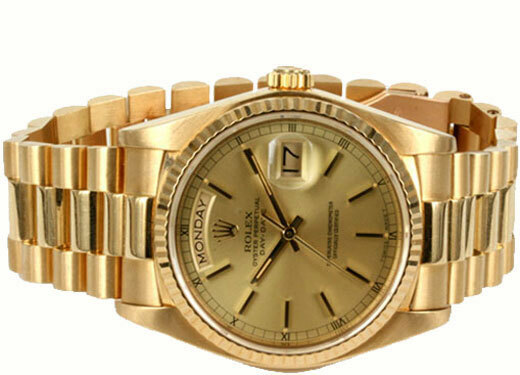 We are here to help you get paid the best value when you sell your diamonds and luxury jewelry in Massachusetts. 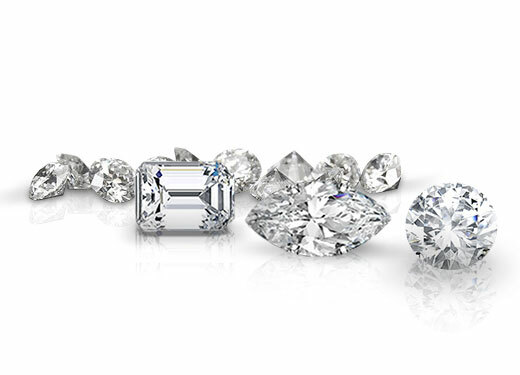 Find out what your antique diamond jewelry is worth today. We have been in business since 1945. We have the antique diamond jewelry market experience necessary to pay you the best value around when you want to sell your fine jewelry and loose diamonds direct to our GIA Certified diamond buyers and graders in Massachusetts. Keep up with us on Facebook, Twitter and Google, where we share interesting stories about diamond jewelry, estate jewelry and more. 253B Revere Street Canton, MA 02021. All Rights Reserved.